Are you looking for a Ford Mustang near Indian Wells, CA? Come to I-10 Auto Mall for a great selection of new Ford Mustang models in stock now. Browse our online inventory to see MSRP pricing, vehicle details, trim levels and color options then stop by for a test drive. When it is time for auto service or repair, bring your vehicle in for professional Ford Mustang service at one of our Ford service centers. Our certified technicians perform routine maintenance such as oil changes, tune ups and wheel alignments as well as more extensive auto repair. 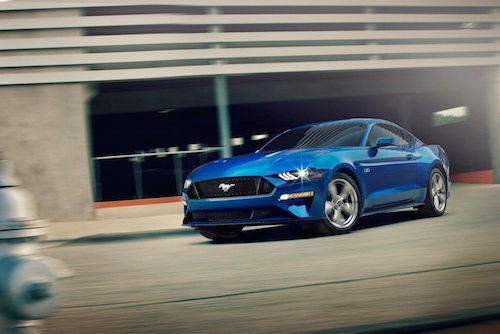 We invite you to visit our Ford Mustang dealers near Indian Wells and see why we are the first choice for many happy Ford Mustang owners in Southern California.